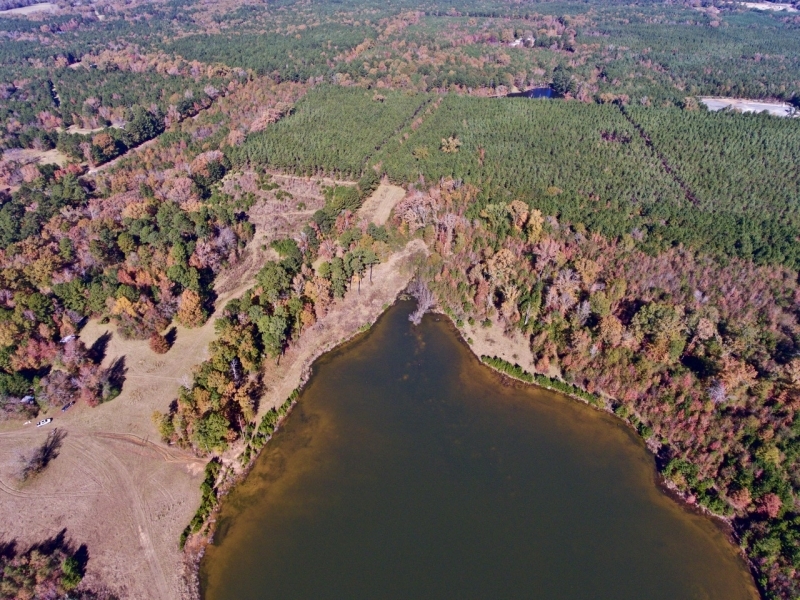 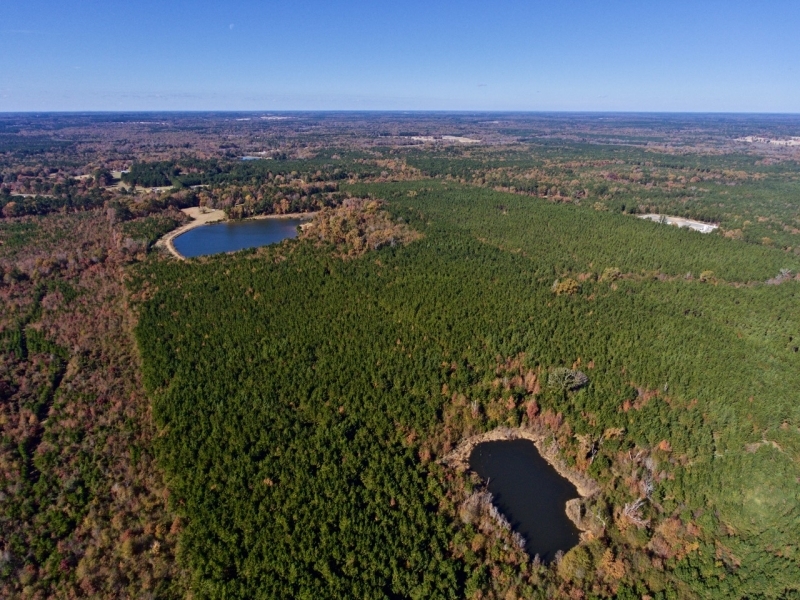 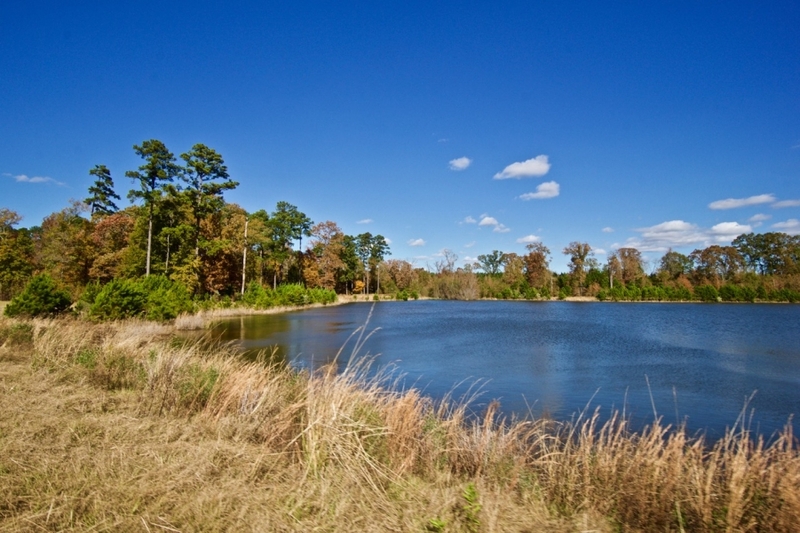 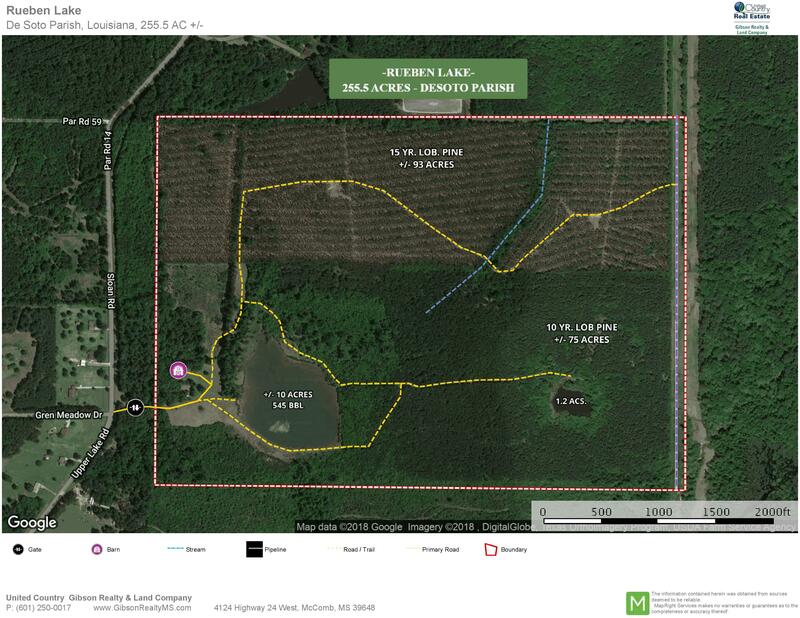 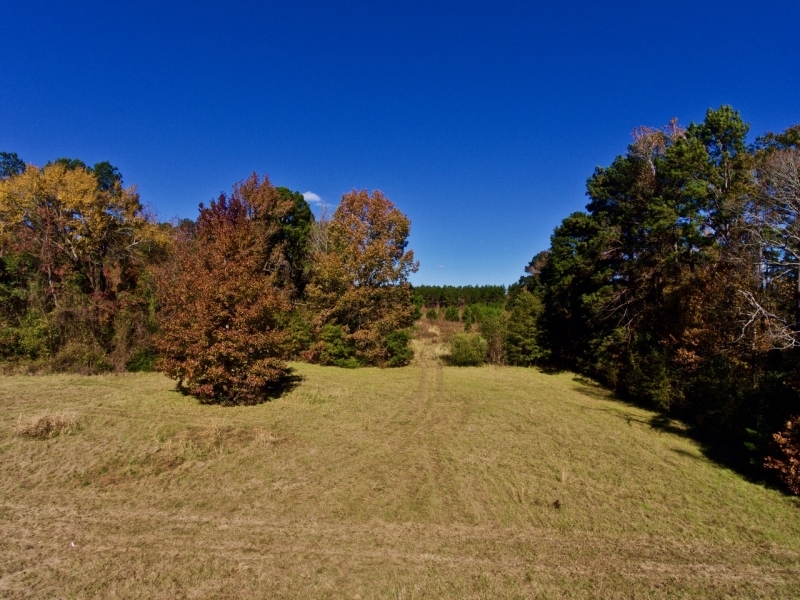 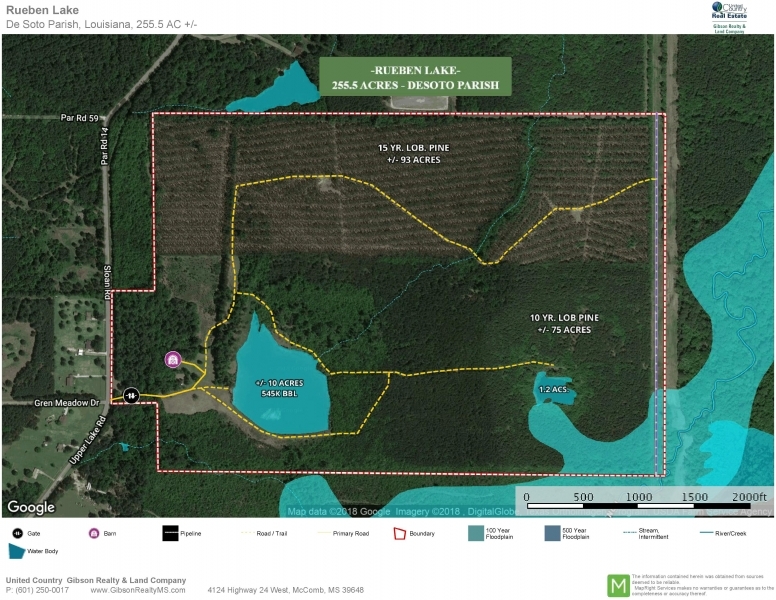 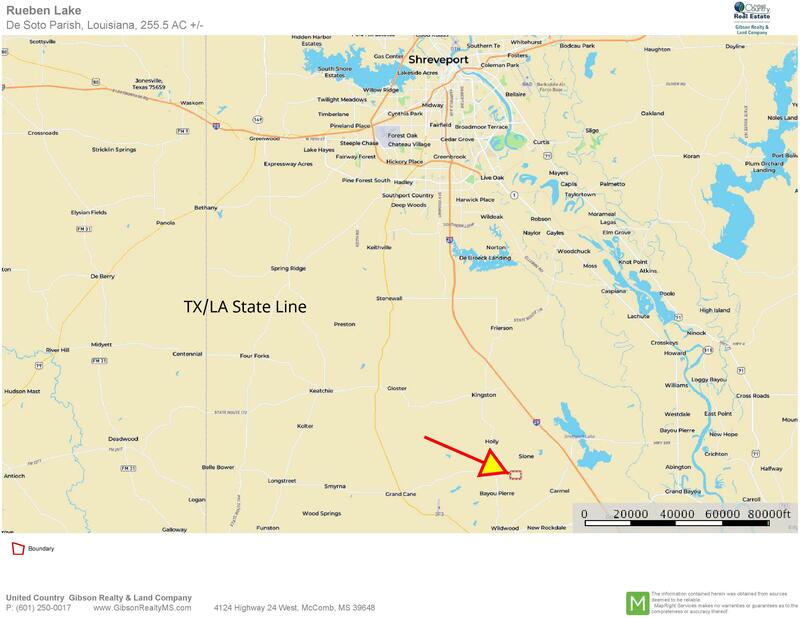 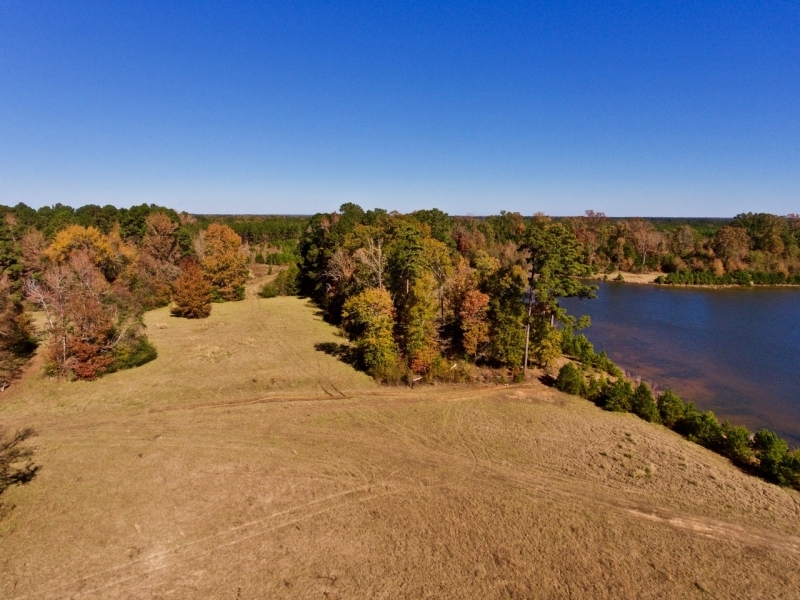 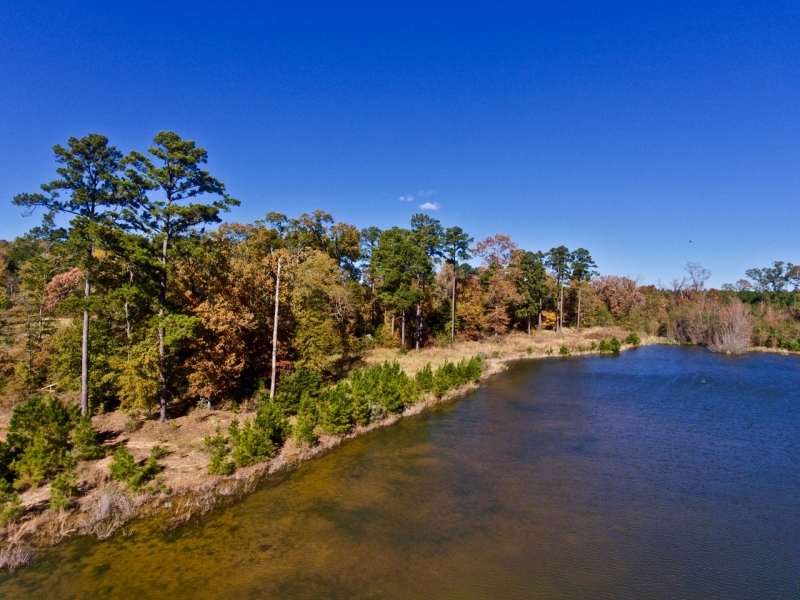 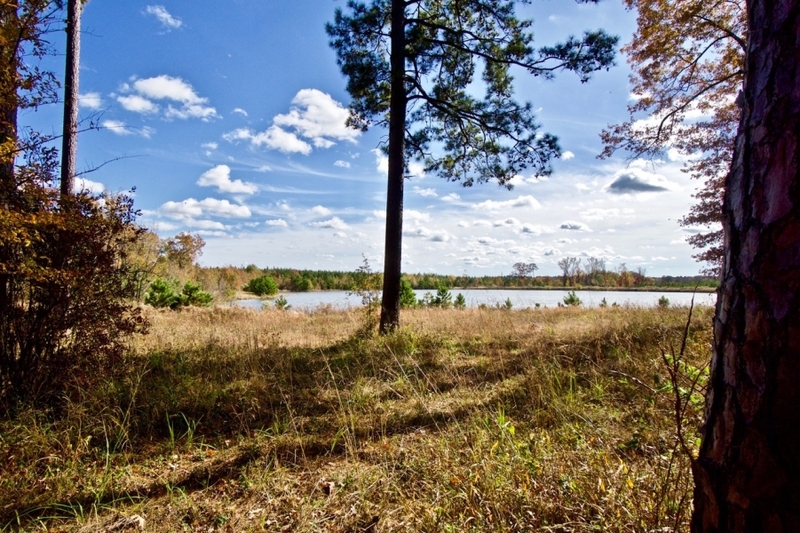 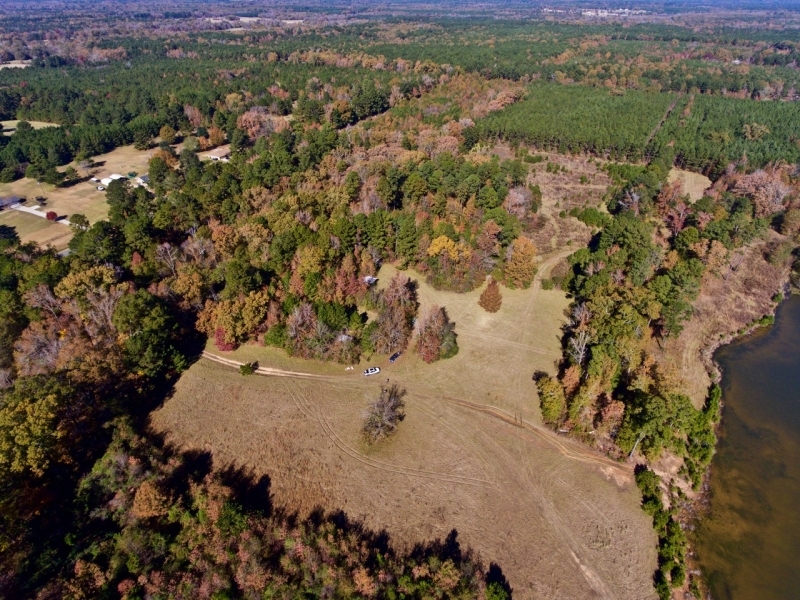 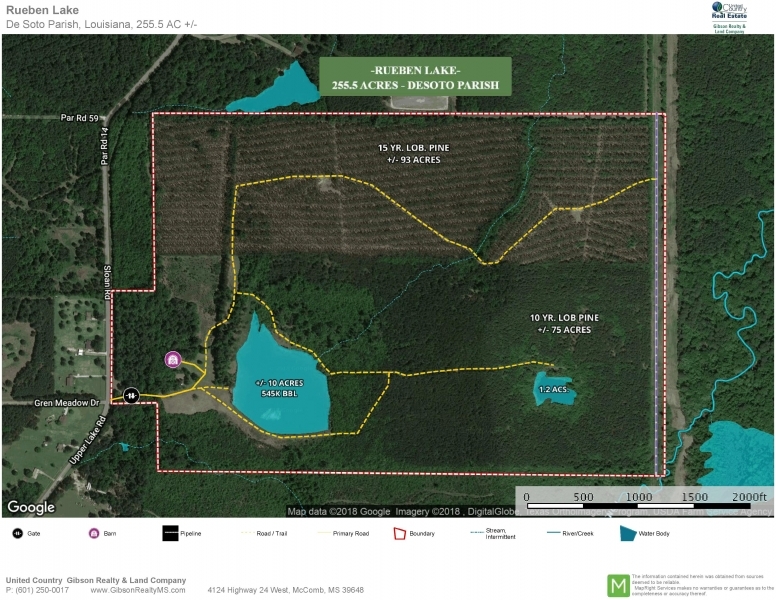 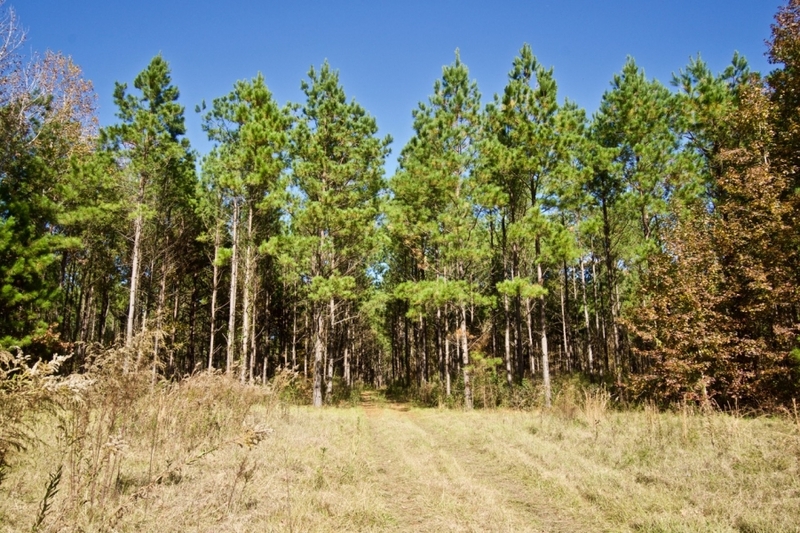 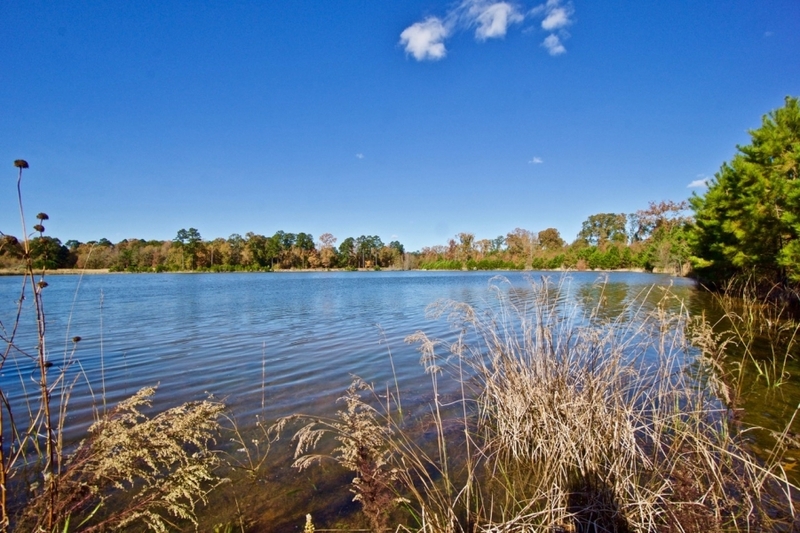 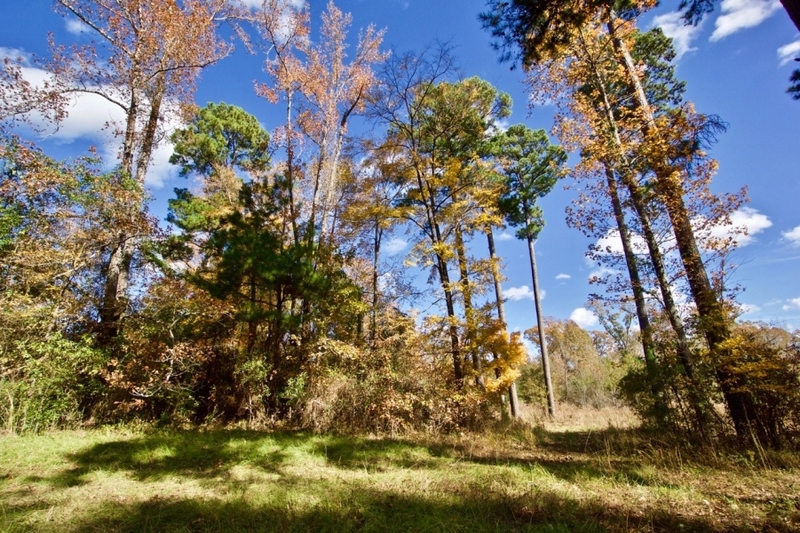 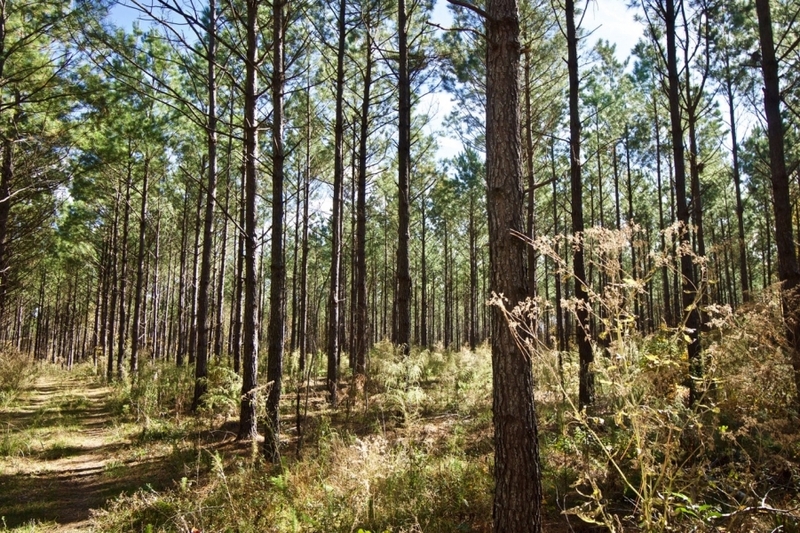 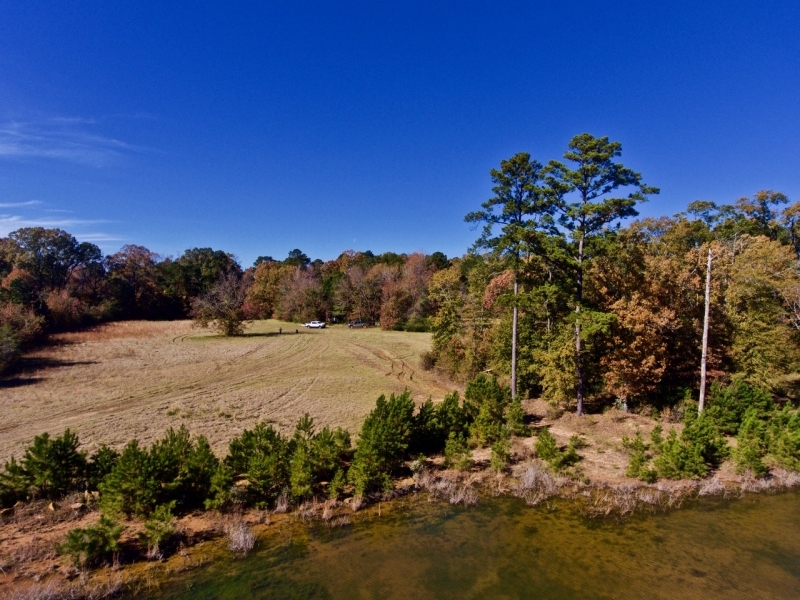 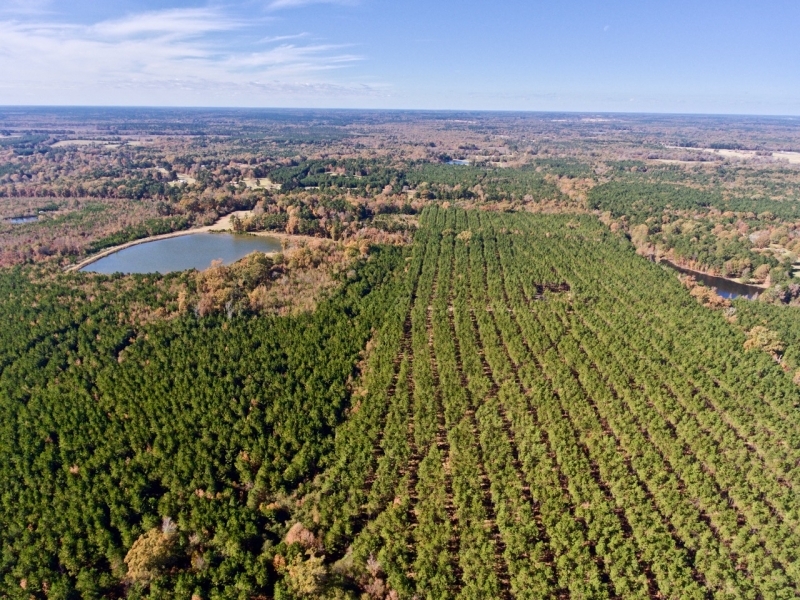 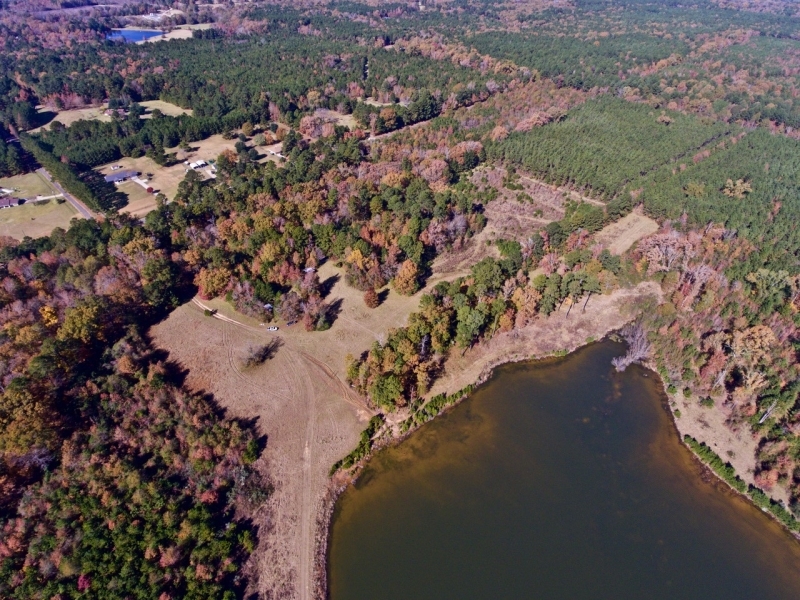 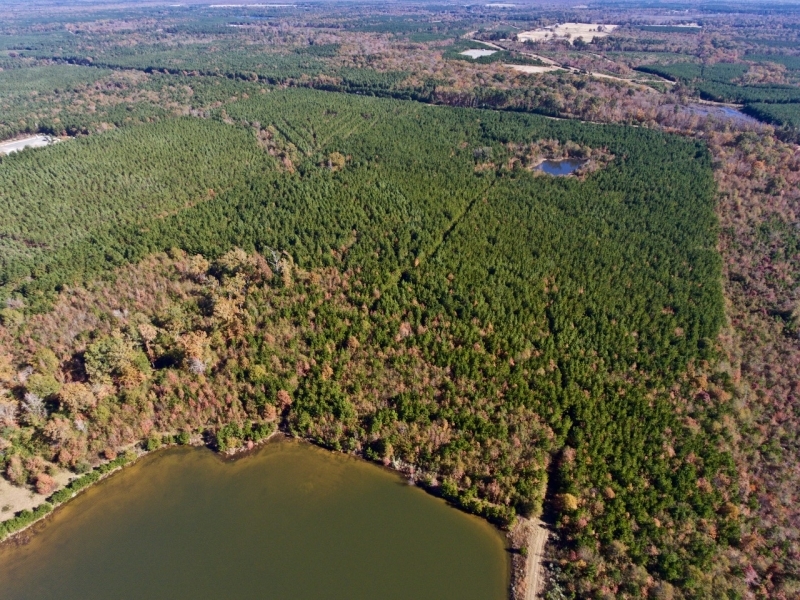 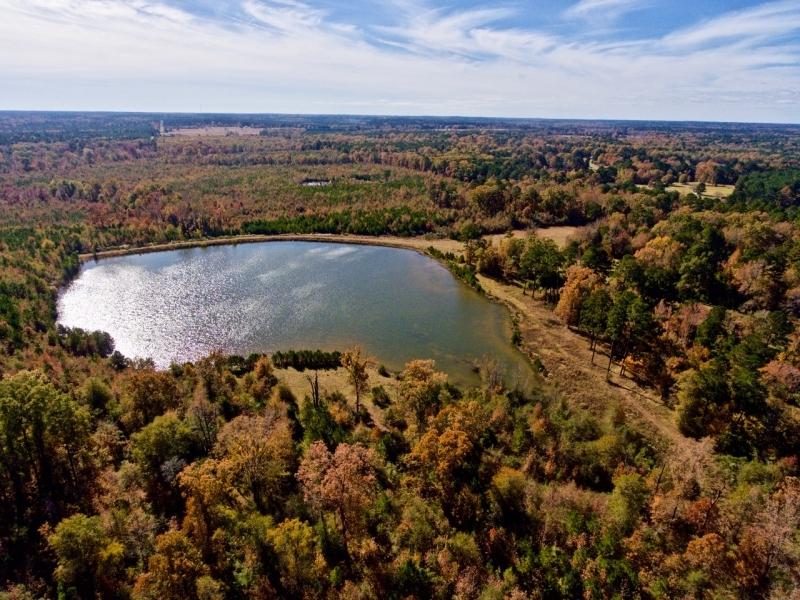 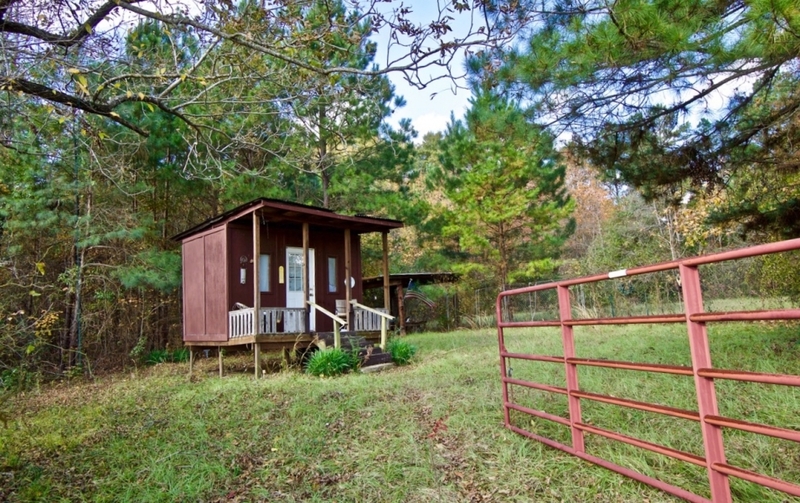 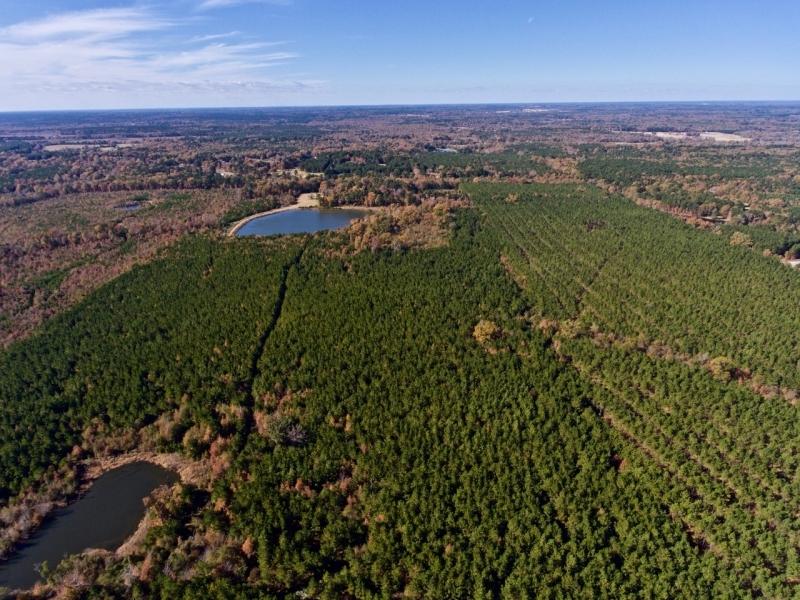 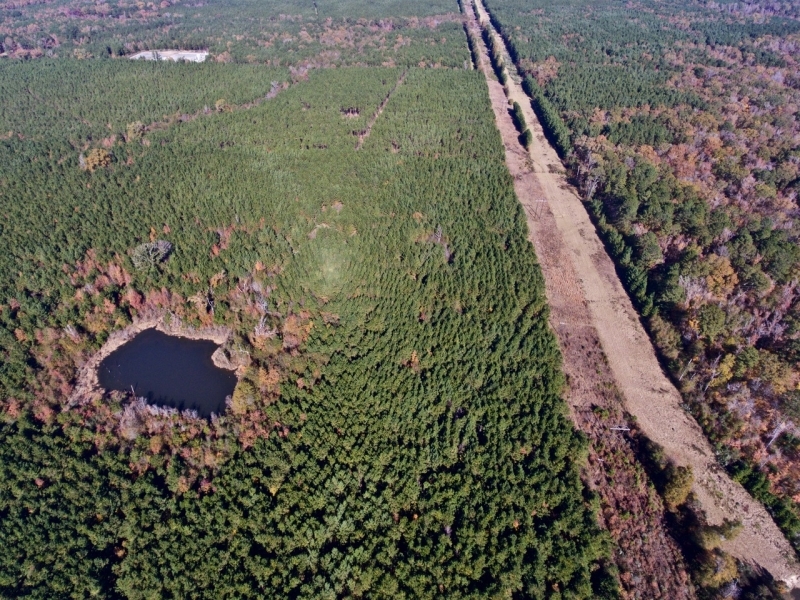 This property consist of 255.50 timbered acres just over 4 miles north of Mansfield, LA. 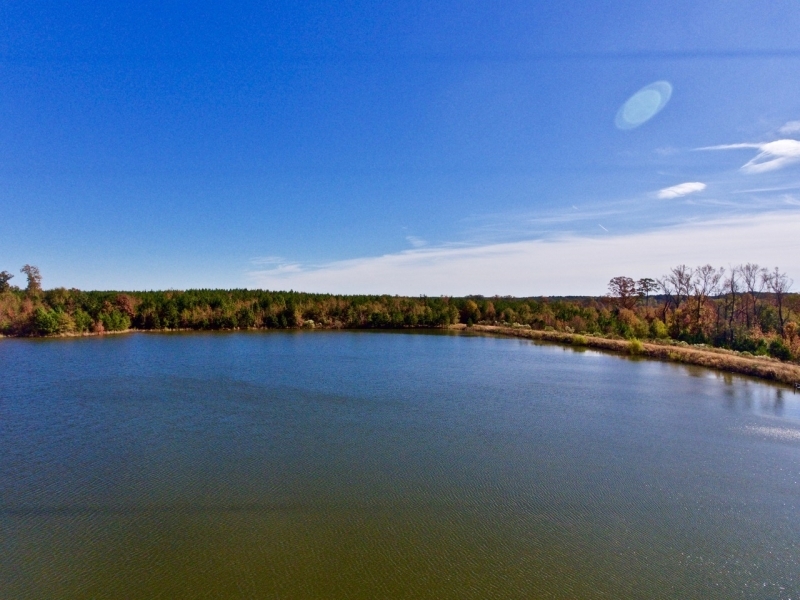 As you come through the gate, the first thing you see is a beautiful +/- 10 acre lake with a current capacity of 545K bbl with room to expand. 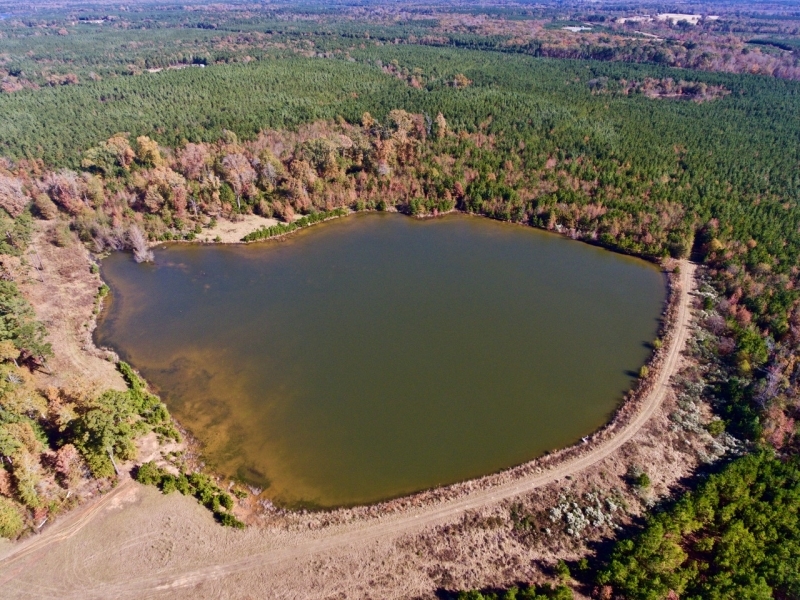 Prior owners have sold water from this location, and that's also possible for a new owner. 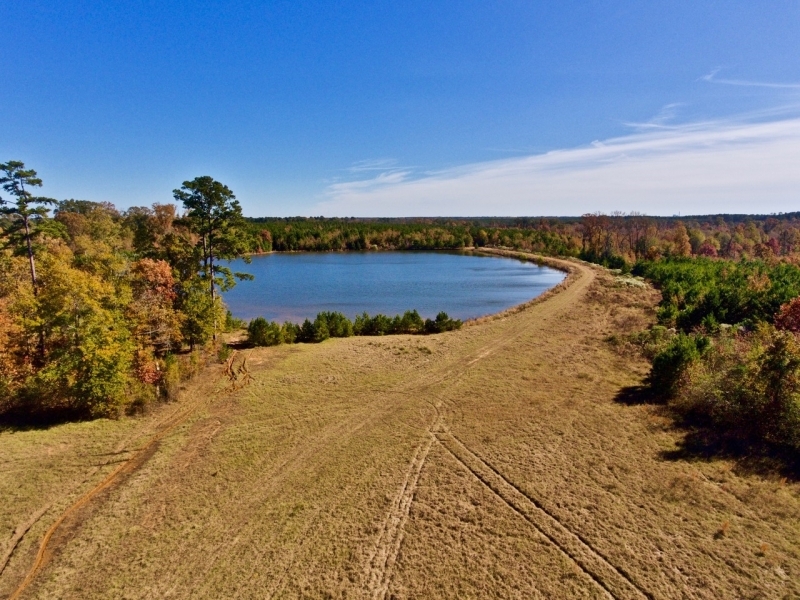 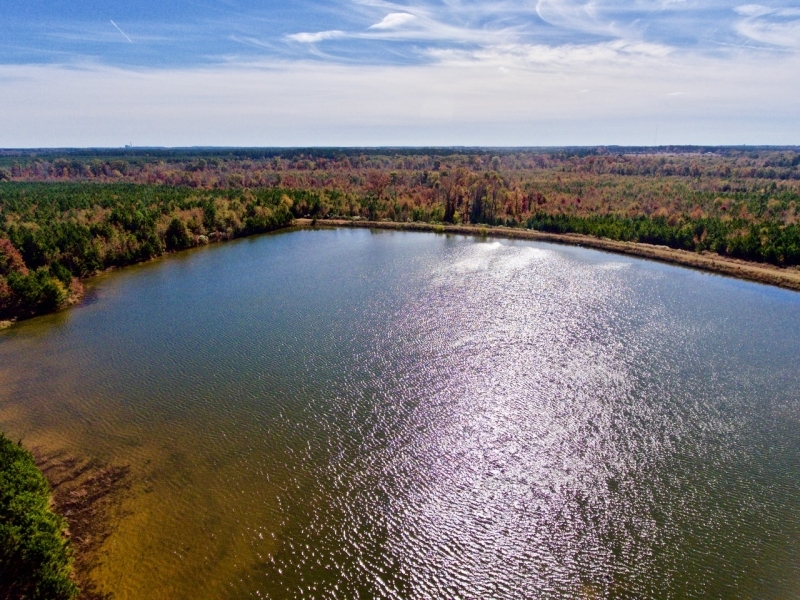 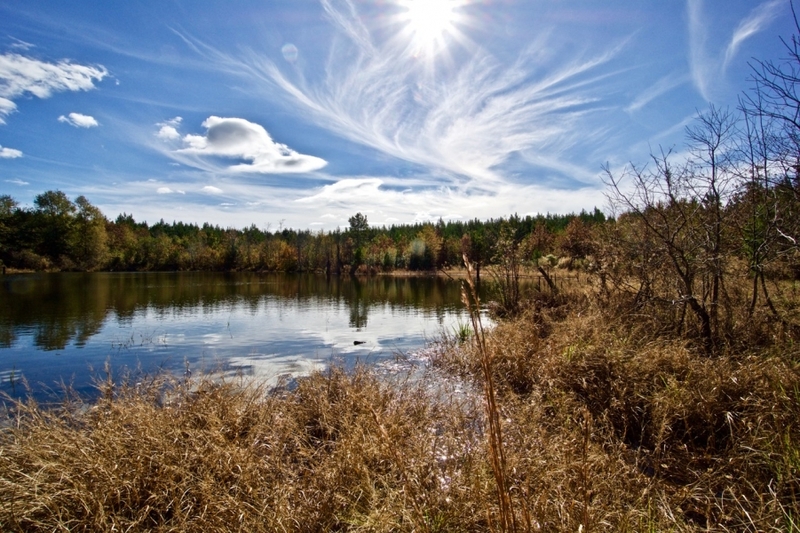 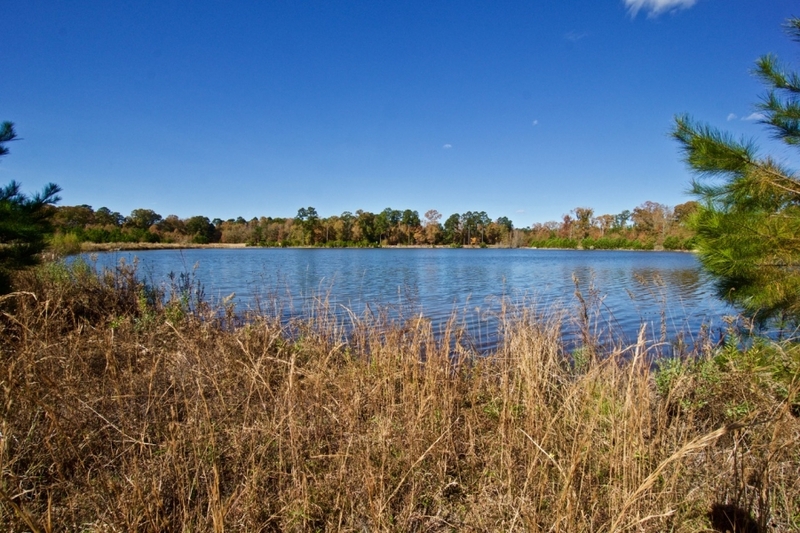 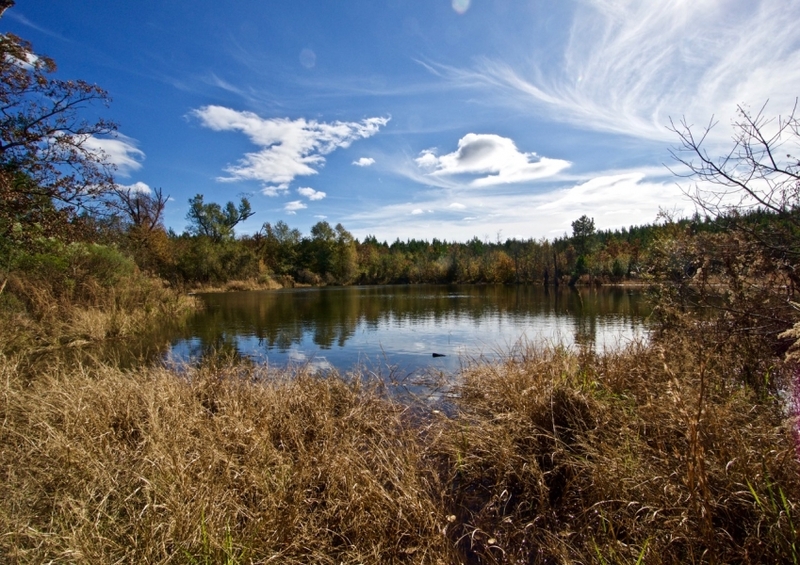 This lake is destined for a custom home or a secondary hunting cabin. 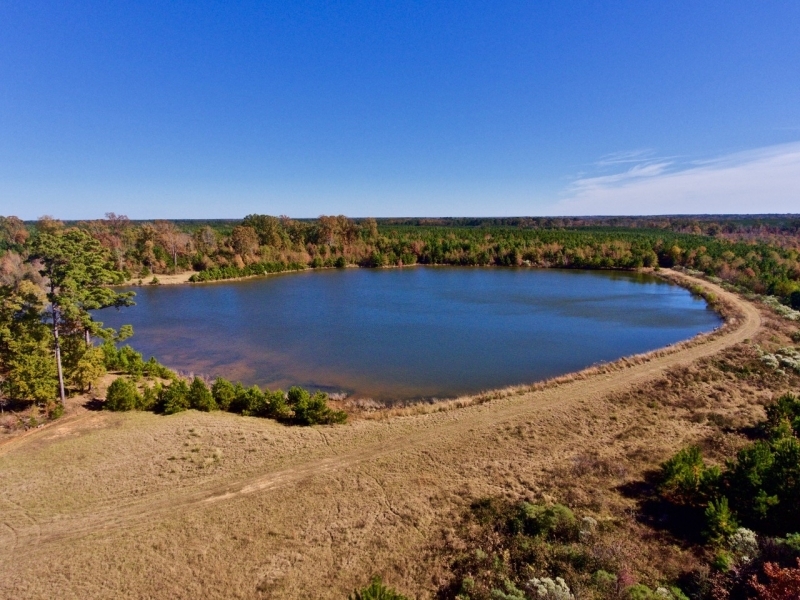 There is also another smaller fishing pond towards the rear of the property, so catching a mess of bass on a Saturday morning will not be a problem. 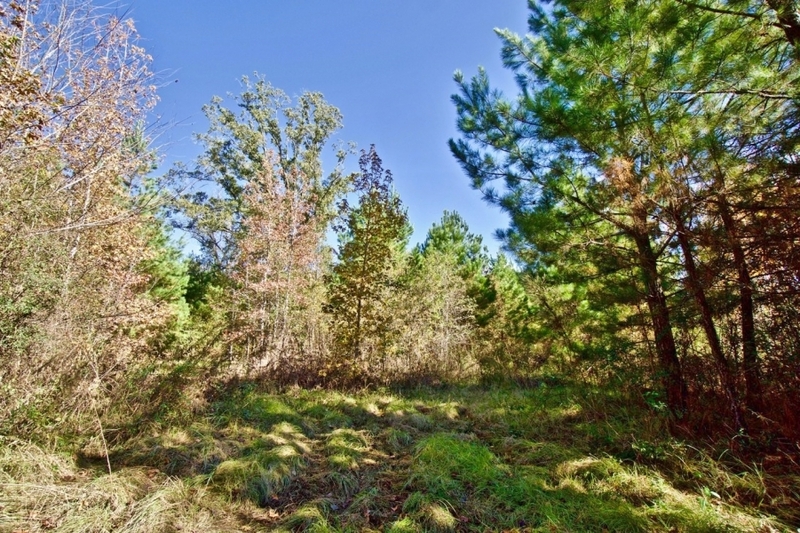 A small portion of overgrown pasture towards the front of the property still remains and could be easily cleaned up, but the majority of the land consist of well managed future income pine plantations. 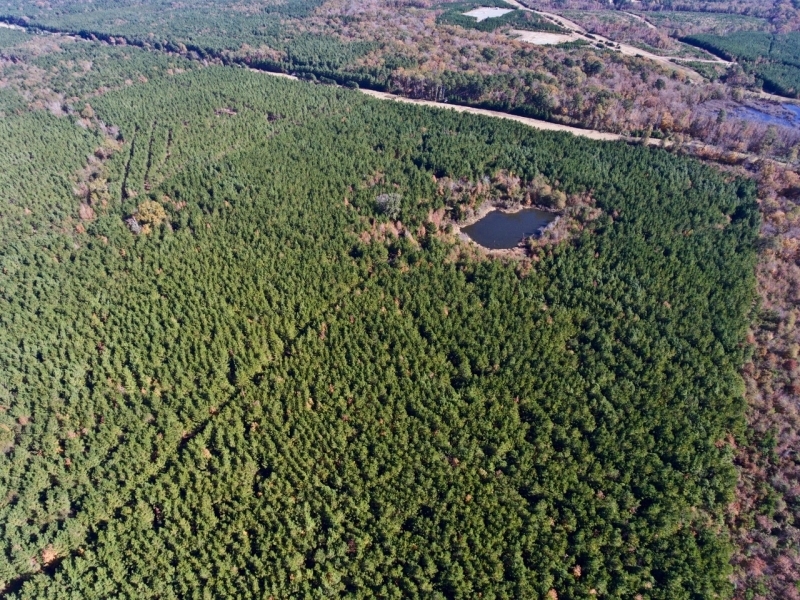 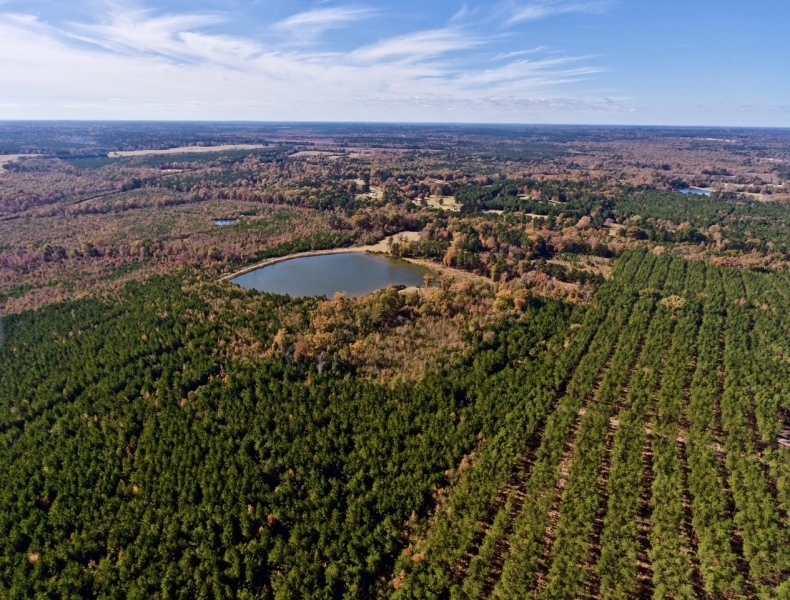 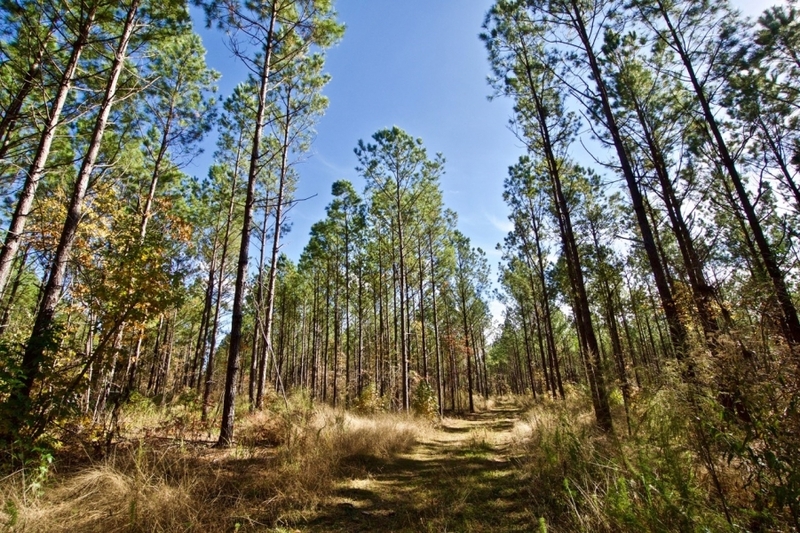 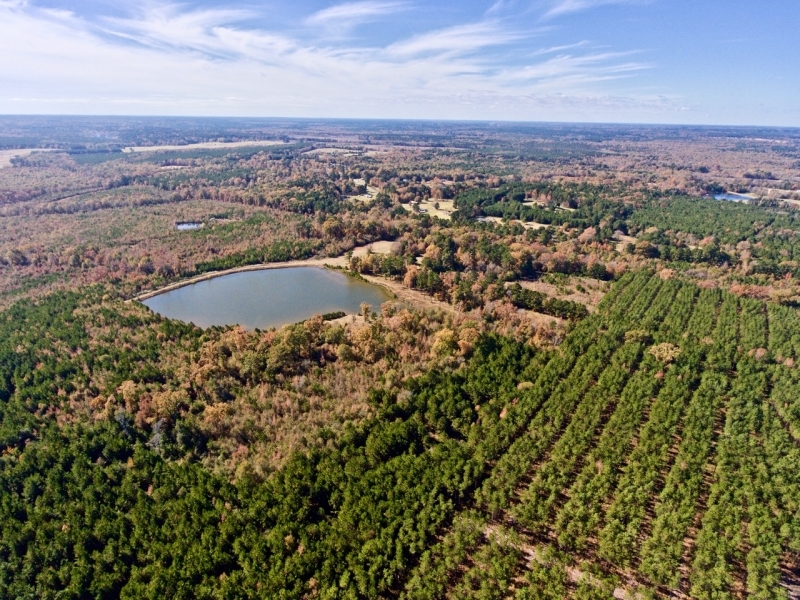 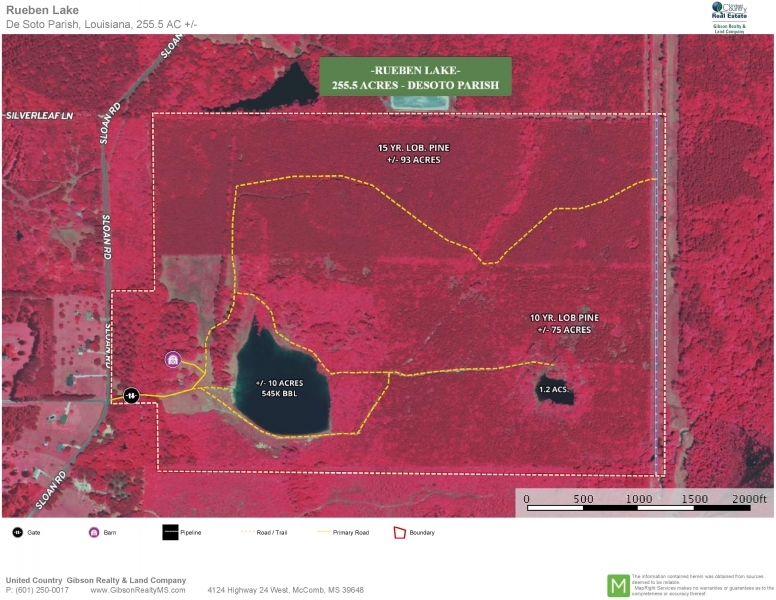 Currently there are +/- 93 acres in recently thinned 15 year old plantation, +/- 75 acres in 10 year old premerchantable pine plantation, and the remainder in scattered mature timber, hardwood brush, pasture etc. 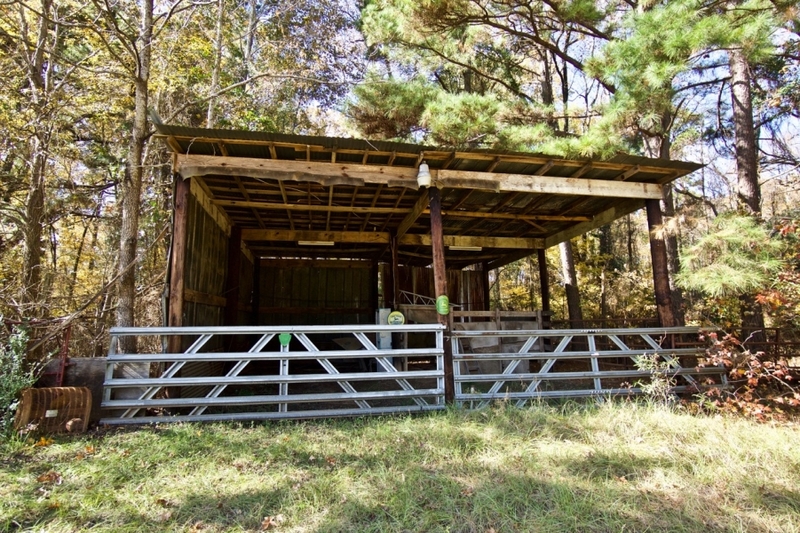 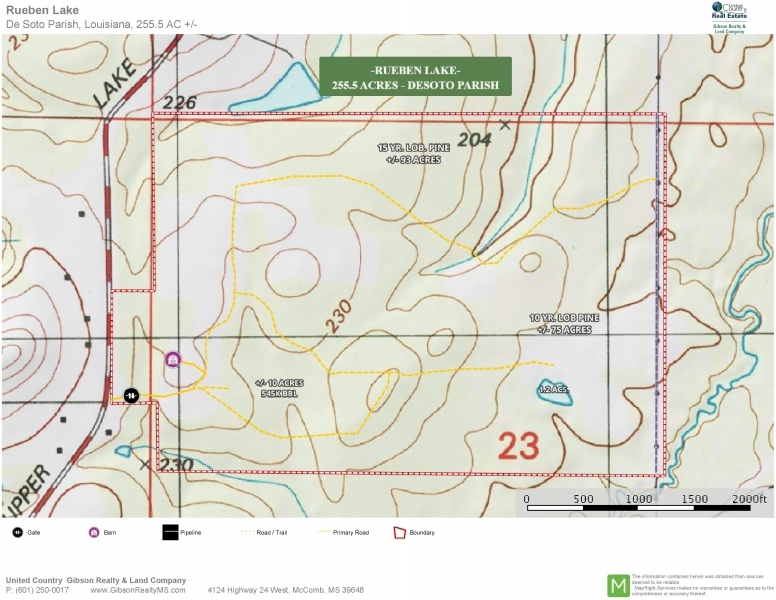 The eastern property line is a well maintained pipeline right-of-way, perfect for a few boxstands. 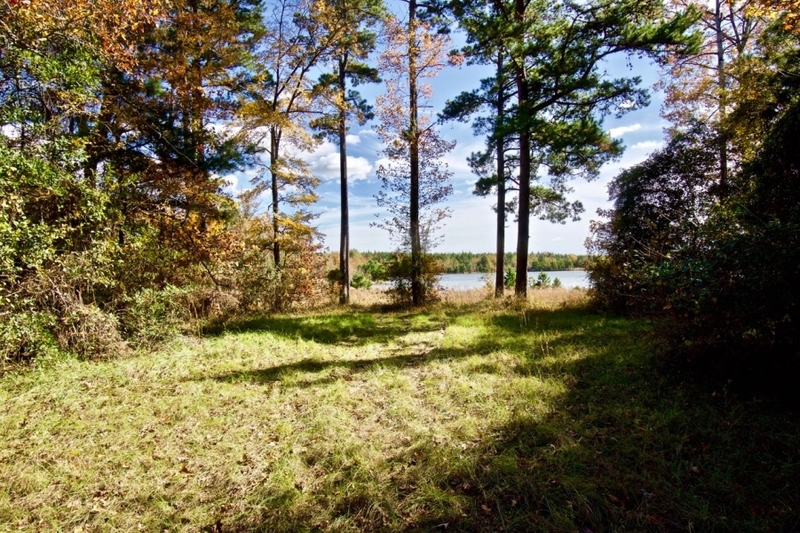 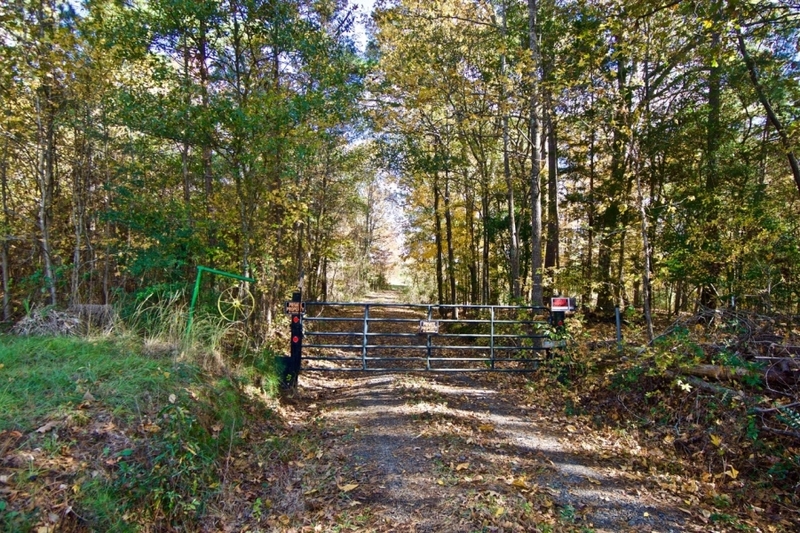 This property has a great location to town and beautiful aesthetics, making it a rare opportunity to build a custom home, or it would allow for a nice family getaway with a cabin overlooking the lake. 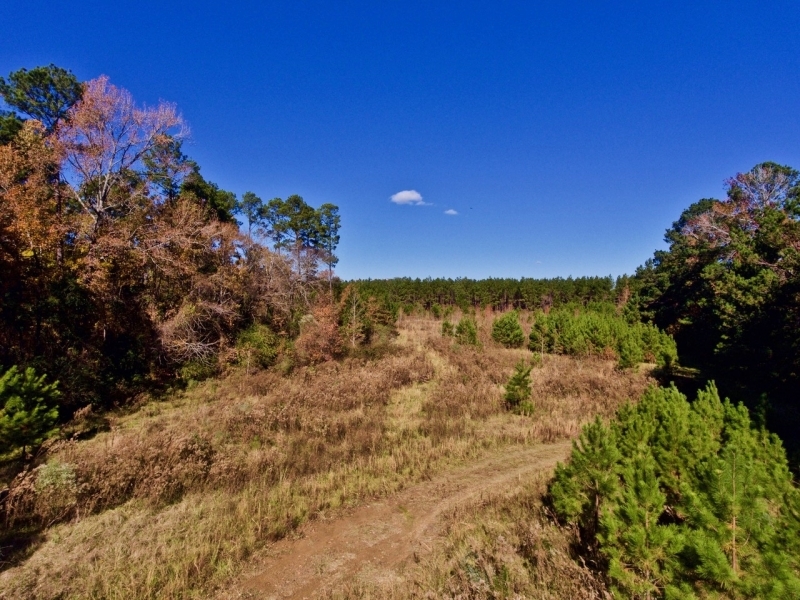 I truly cannot imagine this tract will last very long, so please give me a call today. 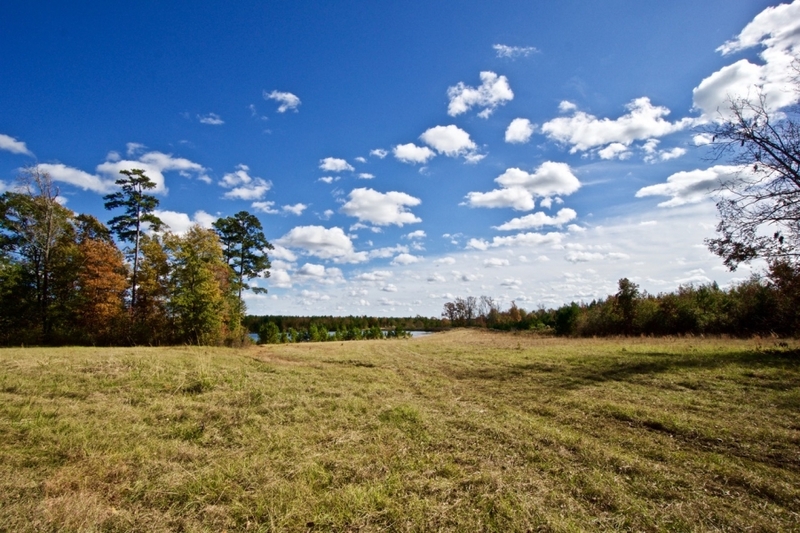 Land Specialist, David Hooper (318) 453-9101.